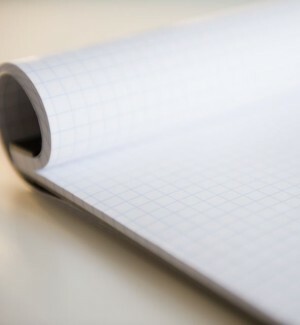 An ideal solution for economical tablet papers. TR Converting offers a uniform and clean sheet appearance, excellent brightness and a high quality surface that minimizes feathering. Enhanced strength, layflat and sheeting performance ensure optimum runnability through converting processes. TR Converting is custom designed to meet the needs of individual customers. Please contact us to discuss your specification requirements.